Peter Griffin as ব্যাটম্যান. Daaaaa-naaa-naaa-BAAAAAAAAAT-MAAAAAAAAAAAAAN!. 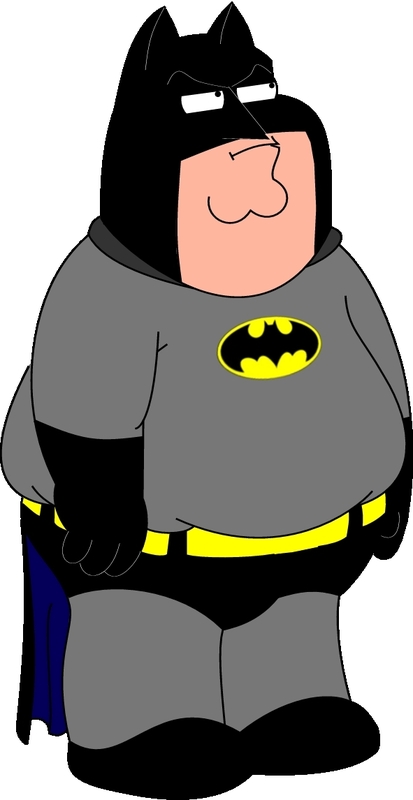 HD Wallpaper and background images in the ফ্যামিলি গাই club tagged: family guy family guy peter griffin bruce wayne batman dark knight.